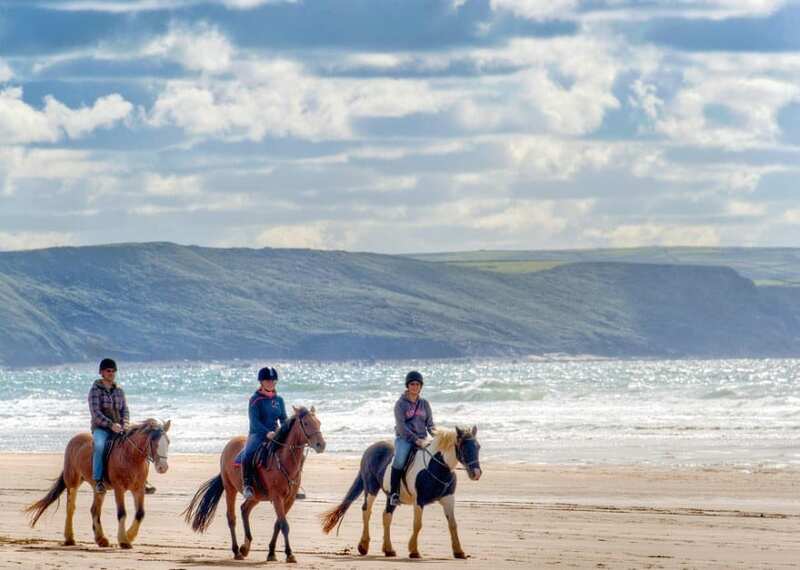 Broomhill Manor Stables is available for guests staying at Broomhill Manor, for visitors to the Bude area and also for locals. 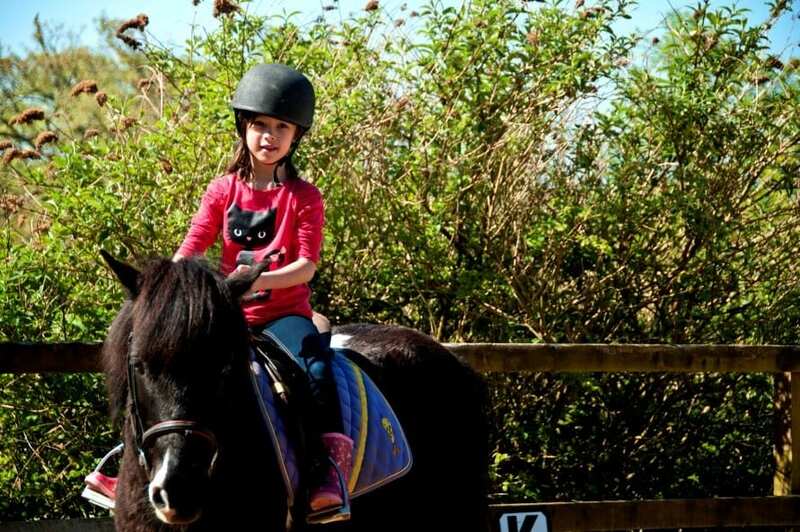 Ideal for toddlers and young children – this is often the first opportunity that many of the younger children have ever had to ride a pony! 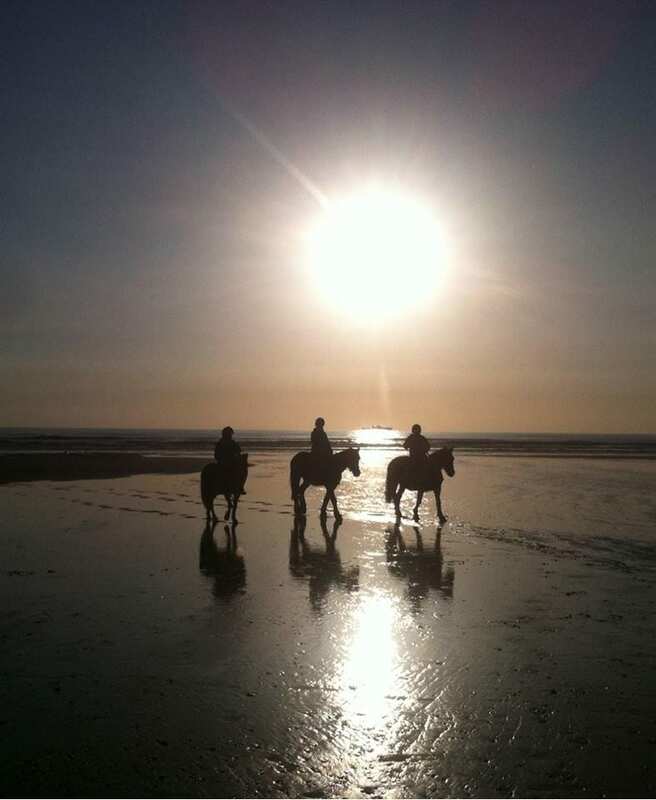 Be warned, having tried it once, many get the bug! 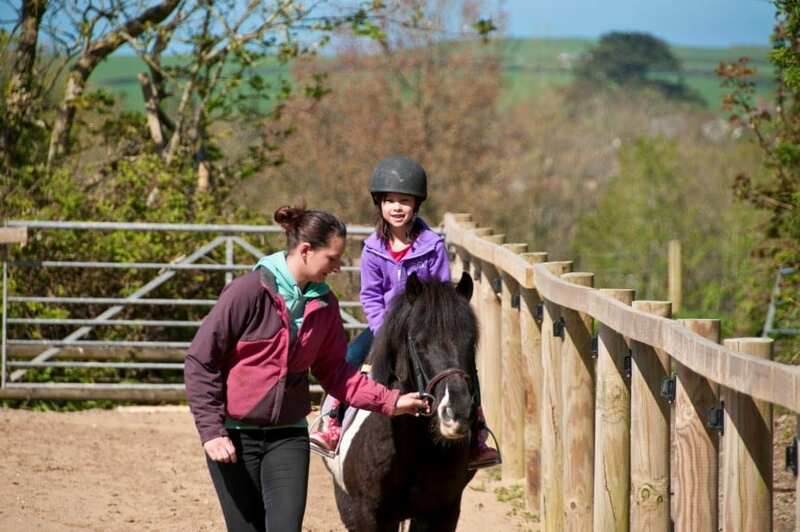 Toddlers and beginners start with a gentle ride around the grounds led by one of the experienced stable hands. 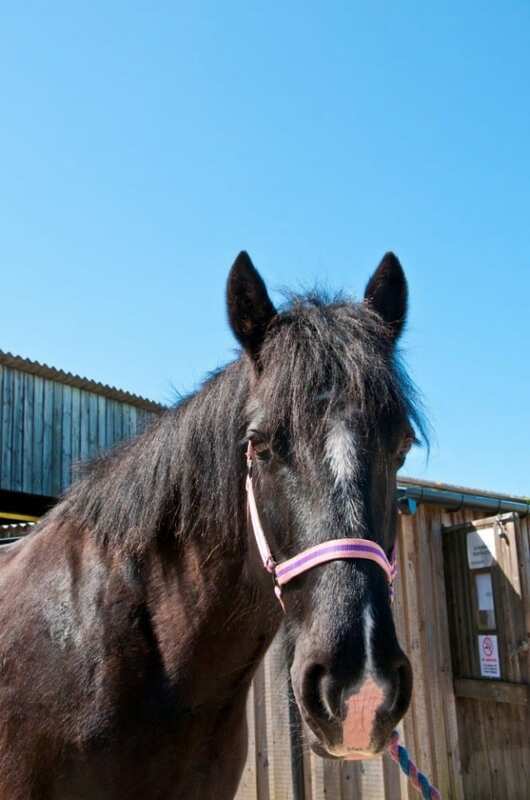 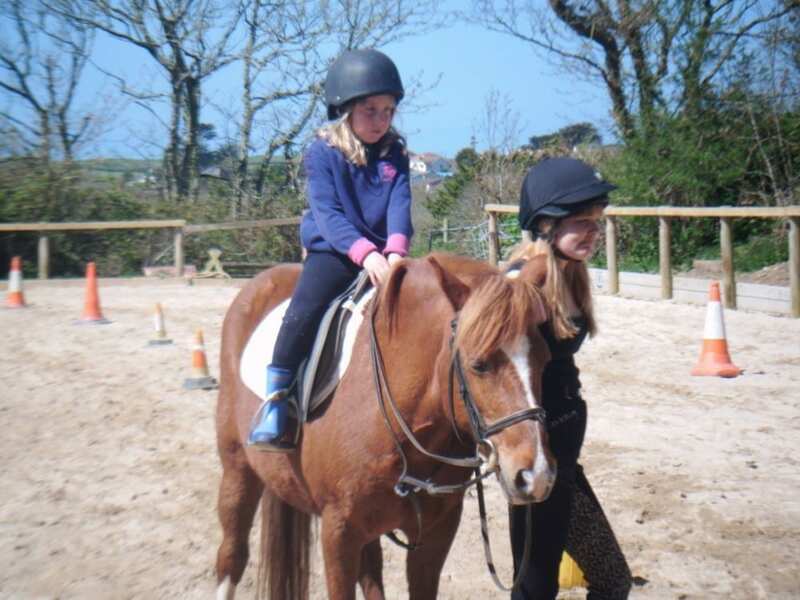 Ideal for children or family groups – a hack around the quiet country lanes to see the countryside from a different perspective as you travel on horseback with a group of riders, around the estate and beyond. 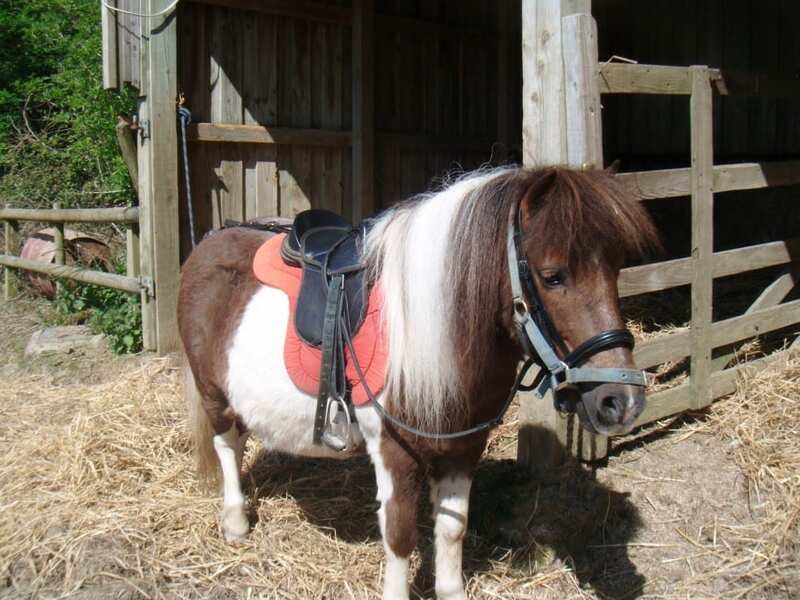 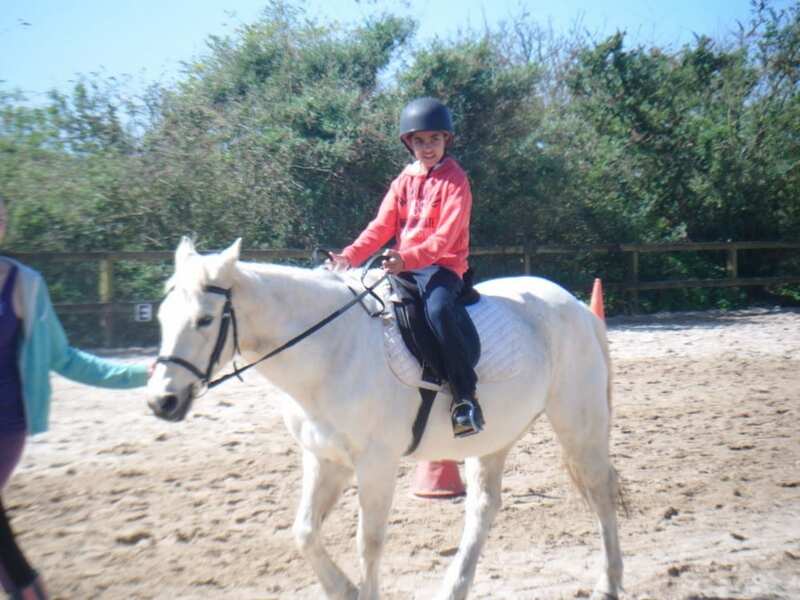 We offer Novice Rides and Experienced Rides – the route and distance will depend on experience. 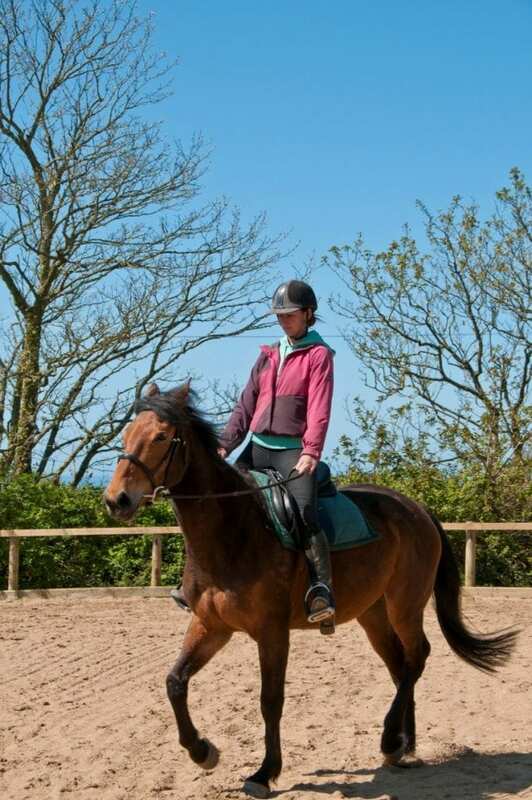 One to one tuition or group lessons are available with experienced and qualified instructors. 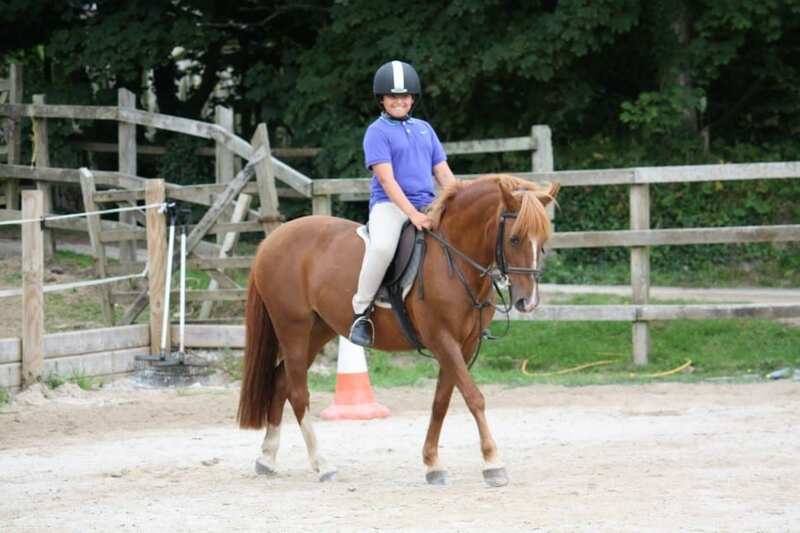 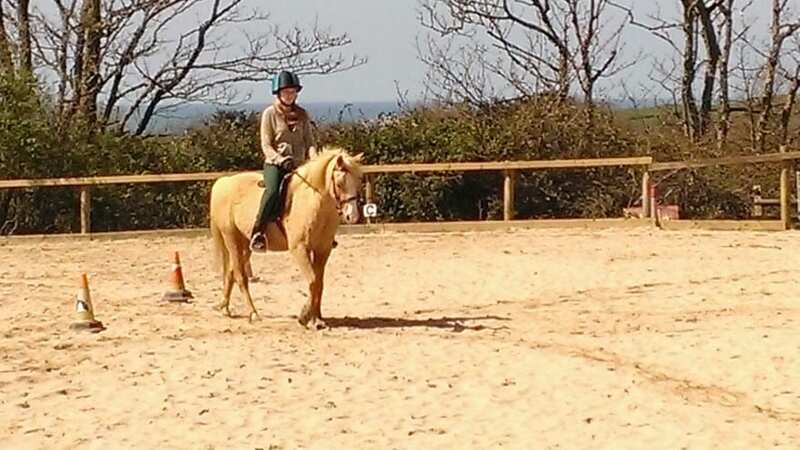 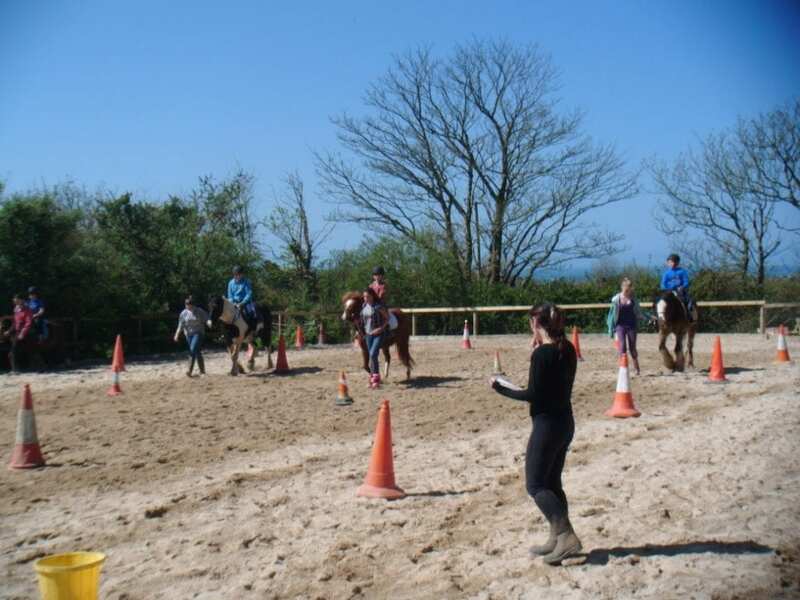 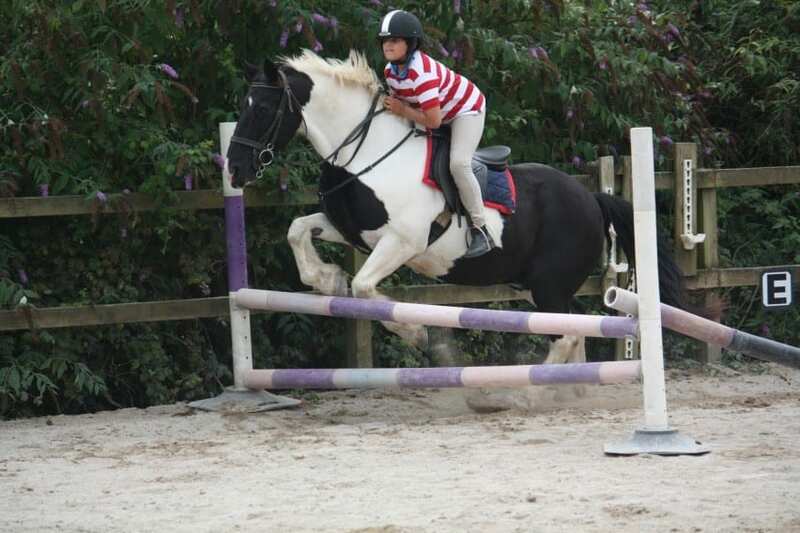 Whether you are a first time rider wanting to learn some riding fundamentals, or are an experienced rider wanting to improve your technique, riding and jumping lessons are available in the sand school.